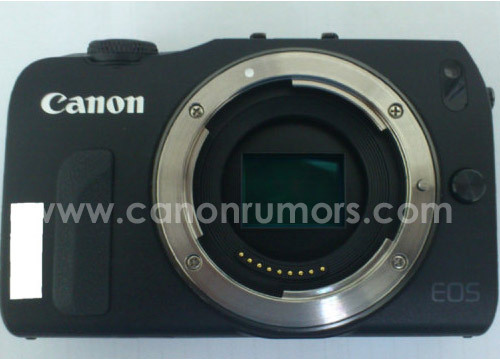 There’s no doubt that Canon mirrorless camera is coming. 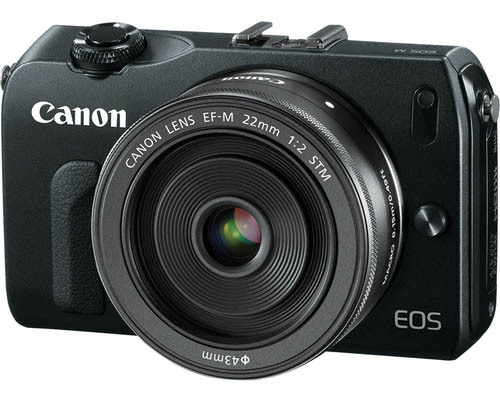 Japanese site Digicame today posted a image about the new Canon Mirrorless camera, which is called Canon EOS M. The camera looks to use a new lens mount called EF-M, and is pictured with a 22mm f/2 STM macro lens. 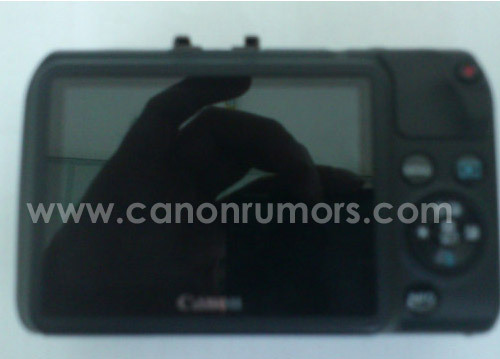 About announcement date: we expect Canon EOS M will be officially announced at July 23, next Monday. 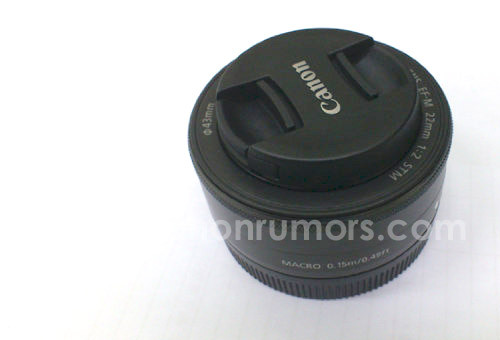 About the sensor: Roumored as it will be APS-C sized sensor .